Custom built on cul-de-sac in Norwegian Woods. With style, amenities and size, this 5 bedroom 3.5 bath give you over 5,000 sq. feet of living space with a beautiful landscaped lawn and well maintained in-ground pool. 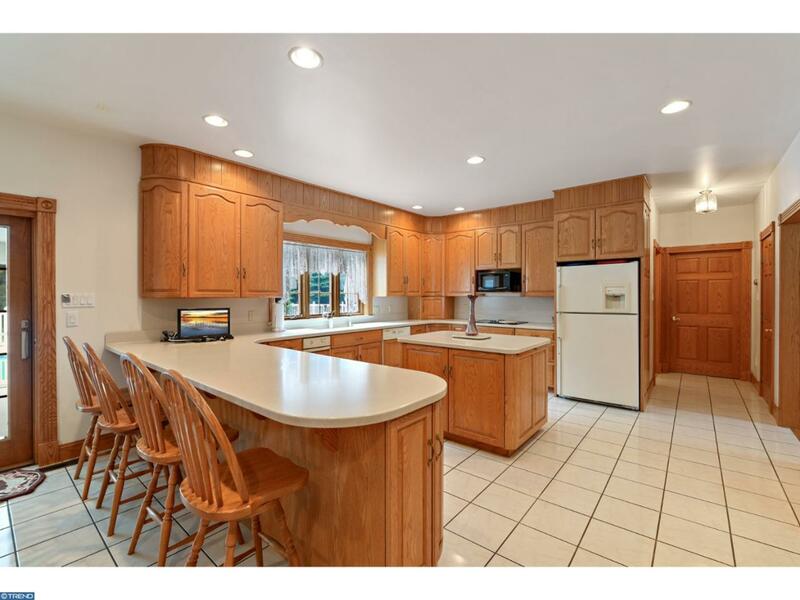 Large eat-in kitchen with loads of counter and cabinet space. Counter tops are Corian. 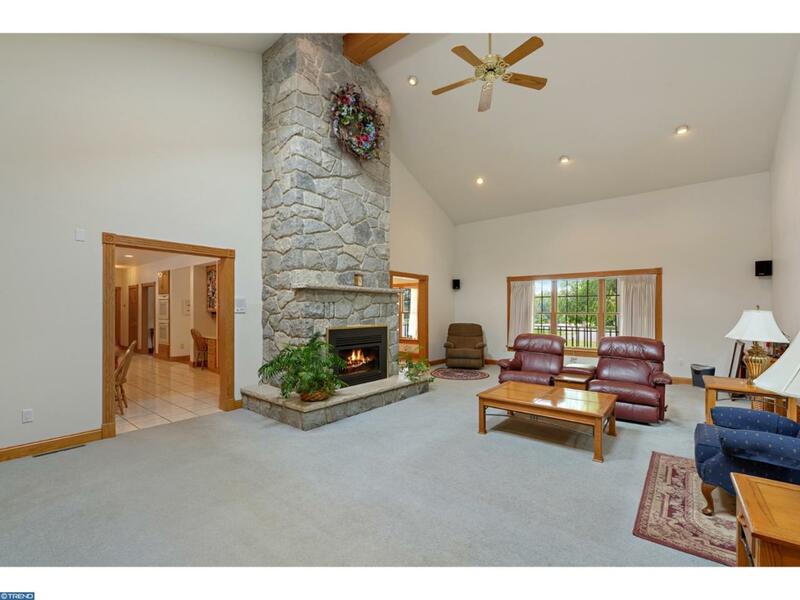 Large great room with 17' cathedral ceiling and natural stone floor to ceiling, gas fireplace. Large foyer with hardwood flooring. Radiant Heat on first floor. Security system. 3 full Baths with jacuzzi. Rear enclosed porch. 3-Car garage with bonus rooms above garage. Large shed. Central air, 7 zone oil heat. Several large walk-in closets. Tremendous amount of storage throughout. Large library/study with full wall of book shelves. Wrap around front covered porch.